Many people have become concerned about their impact on the environment in recent years. 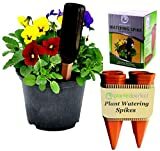 One thing that people commonly do that causes water to be wasted is using a garden hose to water their plants. 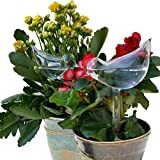 Most of these people likely do not realize how much water they are wasting by doing this, but there are several ways to water your garden plants in a more efficient manner. One such way to do this is by rainwater harvesting, which is done with the installation of rain barrels to collect the rainwater as it falls. Rainwater harvesting is hardly anything new in the gardening world, as the idea has been with us for ages. 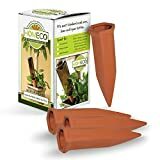 A lot of people who have well organized gardens set up have already jumped on board with this concept and many more are finding out about it as they look to reduce their impact on the environment. The installation of rain barrels under your gutters is probably the most common way to go about setting up this type of system. 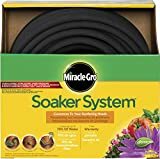 As the rain falls, your gutters on your house will help guide the rainwater down in the barrels and you will have it there to use many times, as you need it. 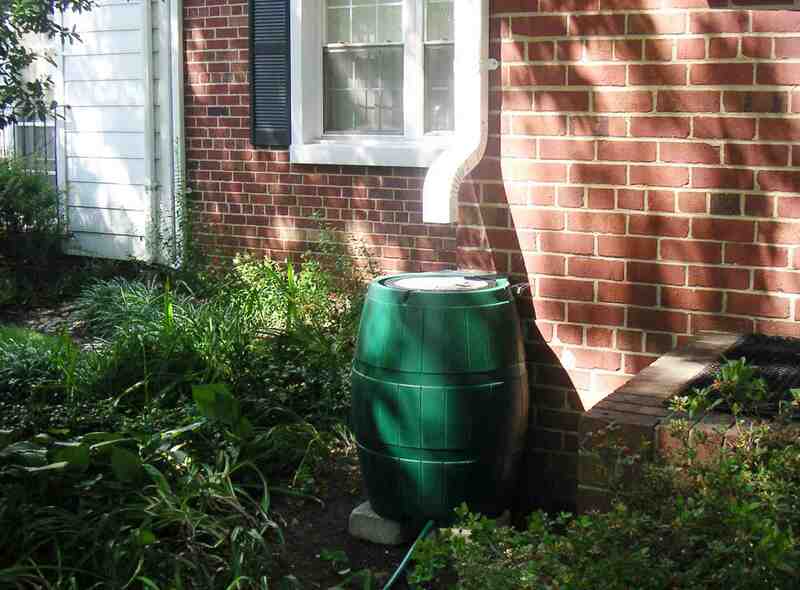 Using a barrel about the size of an oil drum can help you store somewhere around 70 gallons of rainwater. For the installation of your rain barrel, you need to make sure that is put onto a perfectly level surface. This is due to the fact that when the rain barrel gets full, it is going to be extremely heavy. 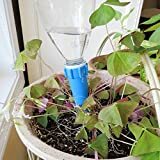 Without it being on a level surface, it is going to be at risk of tipping over, causing you to lose all the water you have worked so hard to collect. You also want to make sure that there is some kind of runoff system in place, as you do not just want the water to start overflowing out of your rainwater harvesting system and onto the ground around it. When you buy a rainwater harvesting unit, it will sometimes have a port on it that is used to control the overflow of water. You can use this port one of two ways. You can use the port to connect the rain barrel to another barrel in which to store your excess rainwater. 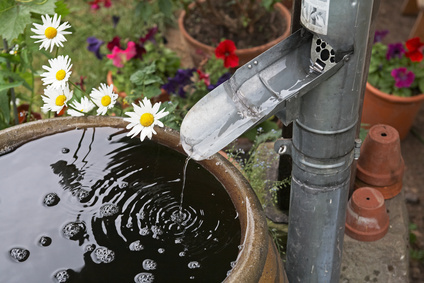 You can also use the port to make the excess water run away from the area surrounding your rain barrel. Usually you would want to have the water run out towards your yard or some other piece of land that has soil.